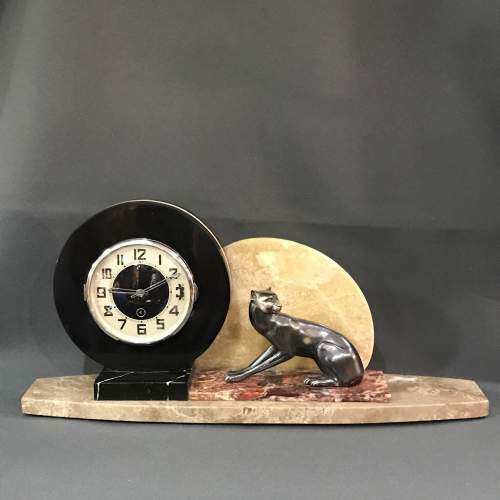 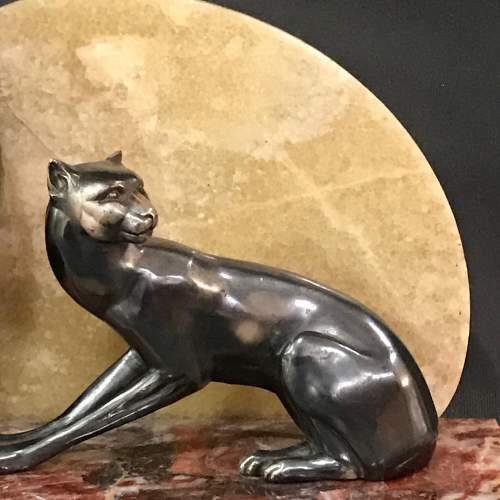 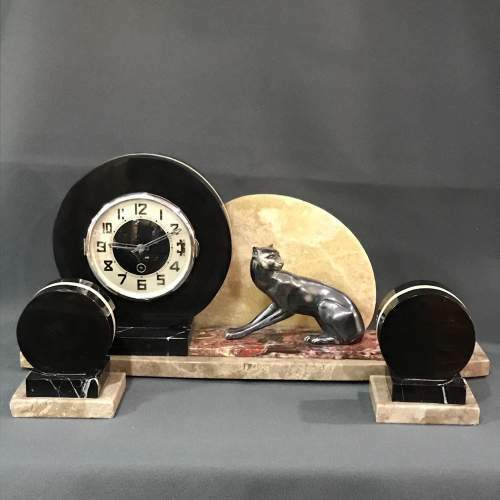 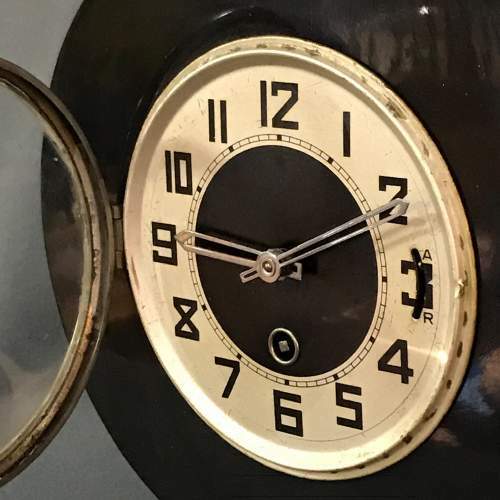 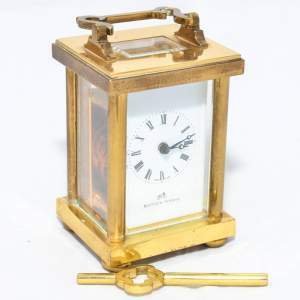 Fabulous Belgian Art Deco Panther Mantel Clock with garnitures. 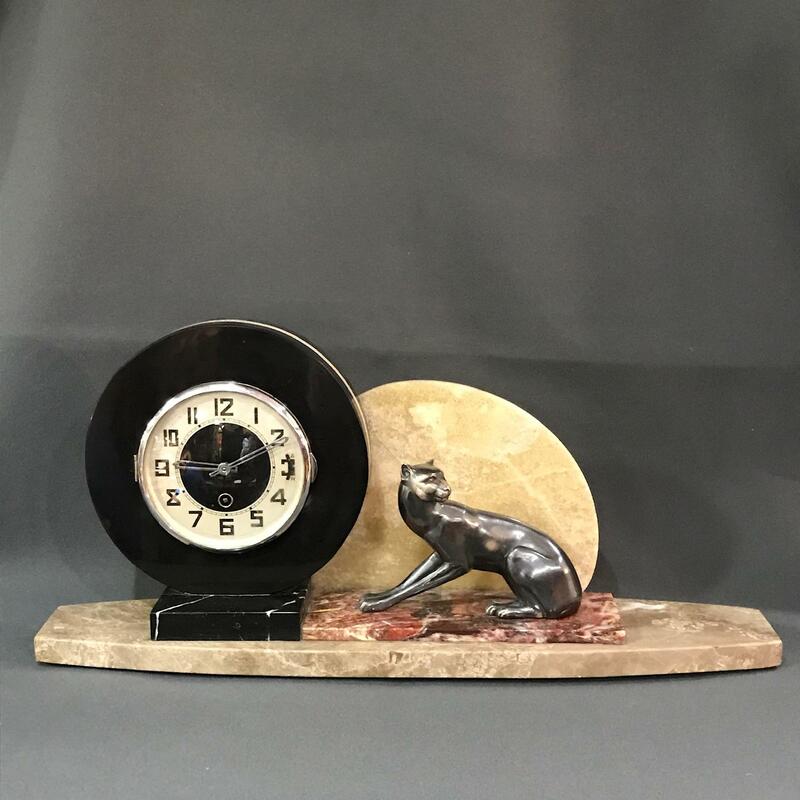 Fabulous Belgian Art Deco Panther Mantel Clock with garnitures. 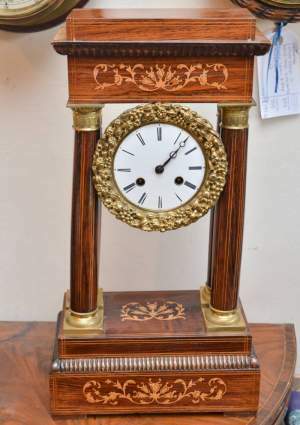 Recently serviced and in good working order with 36 hour mechanism. 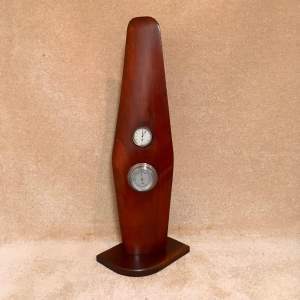 Circa 1920 - 1930.